Here’s Tim & Mandy’s wedding! The ceremony & reception were held at the Bellevue Berry Farm. 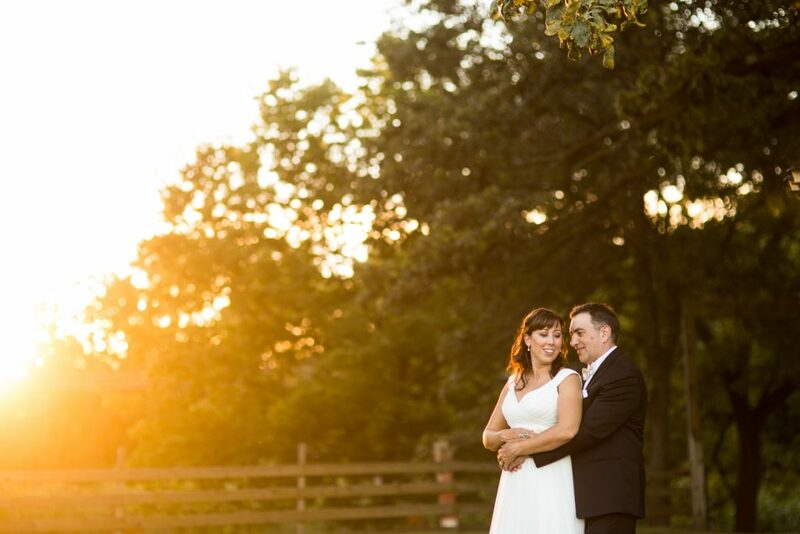 You never really certain what you’ll get with an outdoor wedding, but we ended up with some amazing ceremony light, and an even nicer sunset. Here’s a bunch of my favorites. Congrats again Tim & Mandy!